A motorcyclist who crashed into a pickup truck on Iowa Street in Bellingham was pronounced dead from his injuries at the hospital Tuesday night. Christopher Whitbeck, a 28-year-old man from Bellingham, was driving his Honda CBR motorcycle at speeds of over 65 mph Tuesday morning when he collided head-on with a Nissan Titan truck, according to Bellingham Police spokesman Mark Young. 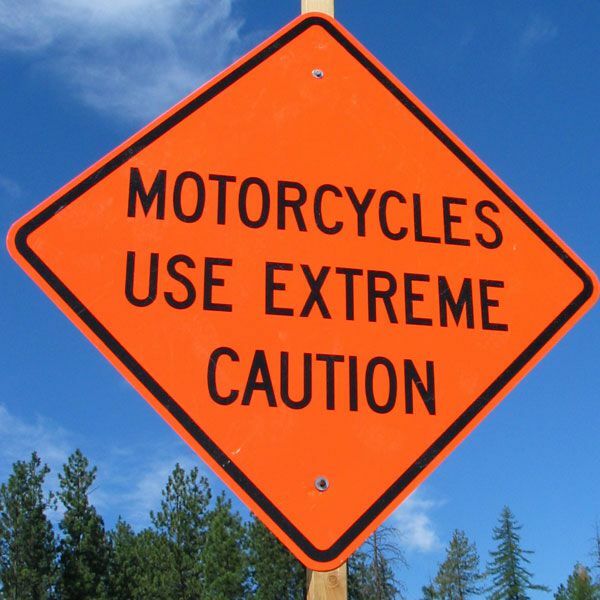 The driver of the Nissan truck, identified as Jason King, allegedly saw the motorcyclist coming down the road from approximately 200 feet away. King thought he had enough time to make a left turn before the motorcyclist would have approached, but he did not account for Whitbeck’s excessive speed. King reportedly slammed on his brakes to avoid hitting Whitbeck and the motorcyclist apparently lost control, swerved and accelerated to avoid the collision. The motorcycle crashed into the front end of King’s truck, and Whitbeck flew an estimated 65 feet through the air before he landed on the pavement. Whitbeck was rushed to St. Joseph Medical Center in Bellingham, where officials declared he was unconscious and in life-threatening condition. Police were told of the motorcyclist’s death Wednesday morning. Investigators have confirmed that evidence supports King’s account of Whitbeck’s excessive speed and estimate he was going approximately twice the 35 mph speed limit on the roadway. 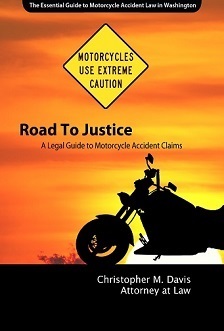 The attorneys at Davis Law Group have years of experience representing the victims of motorcycle accidents. If you or a loved one has been injured in a motorcycle accident, consulting with an attorney will help you to better understand your option. To schedule a free no-obligation legal consultation, call Davis Law Group today at 206-727-4000.